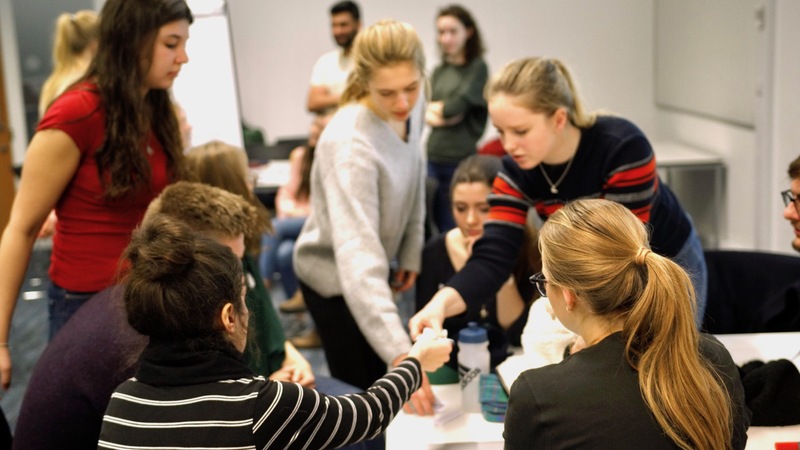 The University of Bath's Curriculum Transformation initiative is an institution-wide change project to deliver a curriculum that maintains the University’s reputation for excellence in teaching and learning. What is Curriculum Transformation and why is it important? Answering your questions about the curriculum design initiative. Access resources to support your involvement. Specialist advice and guidance is available throughout each stage of your curriculum redesign journey. The University is proud of its reputation for excellence in learning and teaching. Find out about best practice and stay up-to-date with our latest news. Read our blog and newsletter to stay up-to-date with our latest news and events. Find out how we support teaching, share good practice and celebrate education. 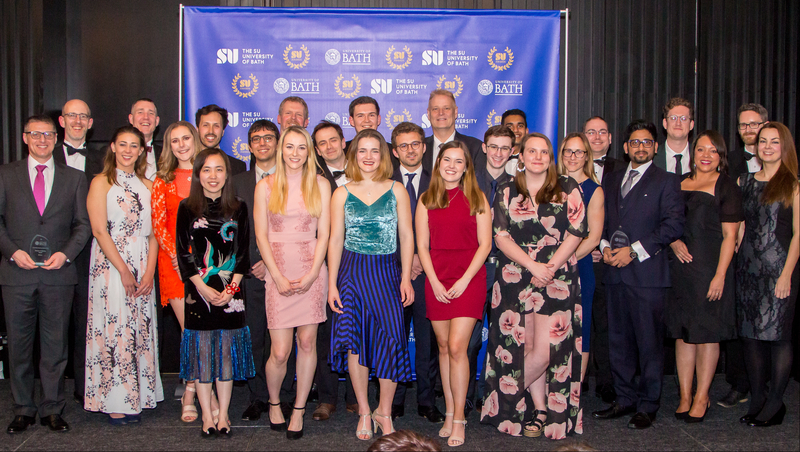 The SU Bath and University of Bath held a joint Education Awards evening on 5 April at the Apex Hotel, Bath to celebrate excellence in learning and teaching. Find out about the latest innovations and developments in learning and teaching within your Faculty or School. We provide professional development opportunities to enable University staff develop their practice in teaching, learning and research management. We can also support you to gain HEA Fellowship in recognition of your expertise. Find out about opportunities to develop skills, gain Fellowship of the HEA, and manage your career as an educator and/or researcher. Find individual and group training to help you integrate learning technologies into your teaching and create dynamic and engaging learning environments. 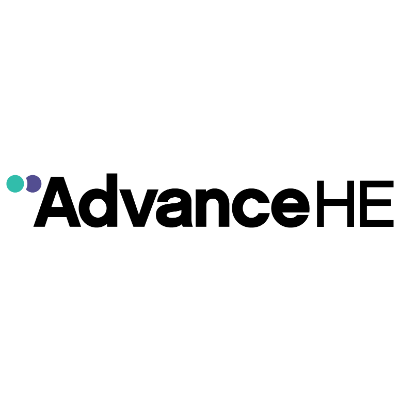 A programme for research staff, technicians and professional service colleagues who already teach as part of their current role, or are planning to teach in HE. Find online resources, toolkits and guides to help staff develop their teaching practice, use technology to enhance learning, and involve students as active learners. Find toolkits, screencasts and other resources to provide inspiration and guidance for anyone at the University who teaches or supports student learning. 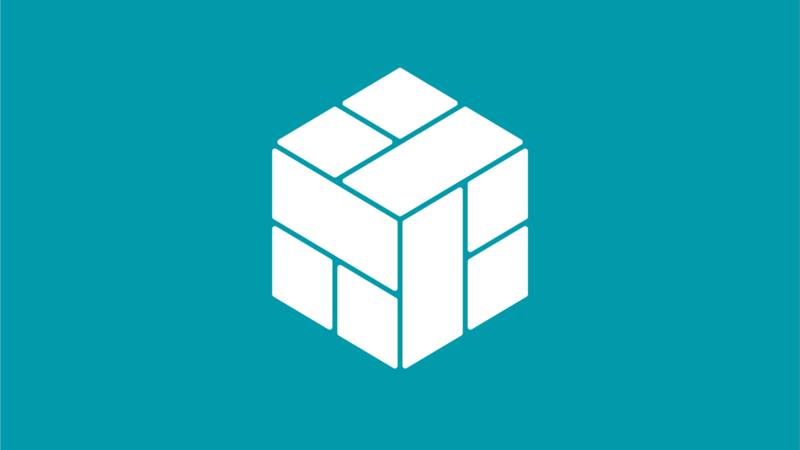 Find out about the technologies we provide, training and technical support, and resources and advice available to help you enhance learning and teaching. Find out how staff can suggest and create a MOOC for the University of Bath. Find information, advice and protocol for staff planning to survey students for research purposes or to collect feedback about the student experience. These organisations offer resources and professional development to help academics and support staff develop skills, expertise and leadership in teaching. Peer review of teaching aims to enhance the student learning experience and enable teaching staff to teach and facilitate learning even more effectively. Student engagement is about empowering students to become active partners in the design and delivery of their education. We work closely with the SU Bath and provide advice and support to staff to build levels of student engagement across the University. How you can encourage students to take part in this year's student surveys, including the National Student Survey (NSS). Take part in a research project or survey organised by students for dissertations, theses and other research initiatives. Find details about this year's unit evaluations, setting up the survey, choosing questions, encouraging constructive feedback and sharing results with students. Find out about funding available to support innovative ideas and sharing of best practice in teaching and learning. Find out how to apply for funding to cover registration and travel costs to attend conferences and events that support best practice in teaching and learning. This forum is for Directors of Studies and Directors of Teaching of undergraduate and taught postgraduate programmes. The forum discusses student feedback, considers proposals for strategic change and shares best practice. We are committed to seeking excellence in learning, teaching and researcher development. We offer courses accredited by the HEA that recognise commitment to professionalism in learning and teaching in higher education. The University has been awarded Gold status in the Government's Teaching Excellence Framework. 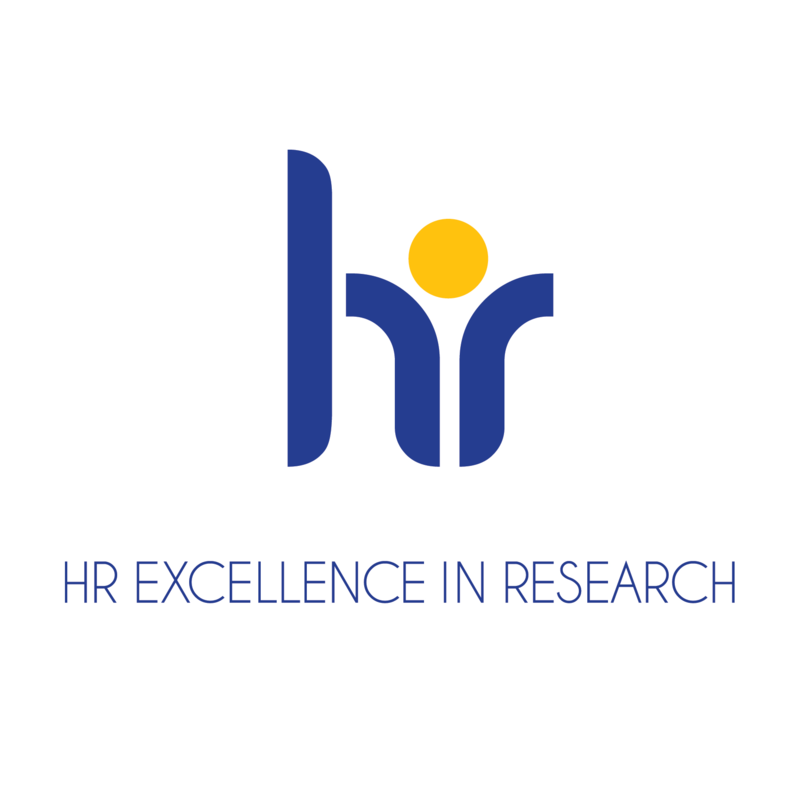 We have held the European Commission’s HR Excellence in Research Award since 2011, demonstrating our commitment to supporting researchers in their careers. We support teaching by sharing good practice, organising training and professional development, and providing support and advice. See our team page to find contact details for individual members of CLT. If you would like further information about support we can provide, please contact us.